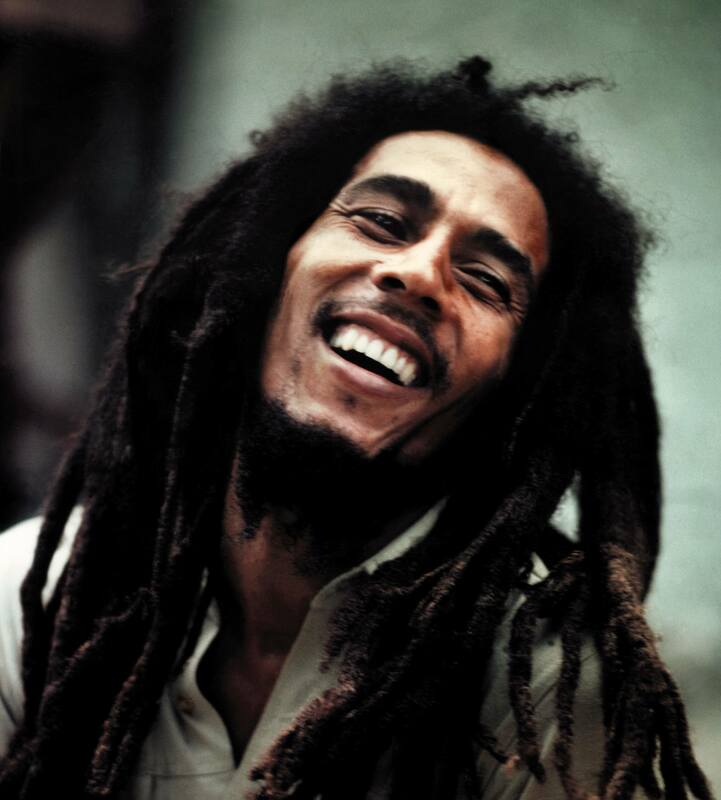 Reggae superstar Bob Marley passed away 34 years ago today - May 11th, 1981 at the age of 36. On Feb. 6 of this year -- which would have been his 70th birthday -- people around the world celebrated the impact Marley made during his time on earth by honoring his music and his beliefs. According to Reuters, Jamaicans remembered the musician with a jam session, and Marley's family is launched a "feel good social video movement" to honor Marley's vision of a better world. Many remember Marley for his public embrace of marijuana and his belief in its healing powers. Marley's website describes the musician as "a staunch supporter of the plant’s meditational, spiritual and healing abilities, and a fierce opponent to those (“political forces”) who tried using marijuana as a vehicle for oppression, and to keep certain groups of people out of the societal mainstream." One quote from Marley sums up the problem the musician had with political opposition to marijuana. "Herb, herb is a plant. I mean herbs are good for everything. Why, why these people who want to do so much good for everyone, who call themselves governments and this and that. Why them say you must not use the herb?" Marley said. "Them just say, 'no, you mustn't use it, you mustn't use it because it will make you rebel.' Against what?" he added. In an interview with Quartz about his father's birthday, Ziggy Marley, son of the late musician, said his father's message was more than just "love and peace and smoke weed." Marley's family is working to bring marijuana into the mainstream. In November 2014, the Marley family joined a private equity firm to launch the first global consumer marijuana brand. Watch a video of Marley speaking on herb Click Here, and for more on his family's #Share1Love initiative, go here.